Having come out the other side of the woeful Warrior era, Liverpool have had some cracking kits in the past few seasons during their partnership with New Balance. While it has been a successful venture for both parties, it may soon be coming to an end. Liverpool's £45million per year deal with the American company ends at the end of next season, meaning they are currently on the hunt for a new deal. ESPN are reporting that the Merseyside club are currently in negotiations with Nike over a record-breaking kit deal that would be the most valuable in the Premier League. The current benchmark is set by Manchester United's £75million per annum deal with Adidas, a number Liverpool will look to surpass. Liverpool would be an attractive proposition for Nike, who have lost their deals with Manchester United, Manchester City and Arsenal in the past few years. It is a club that they have not had a relationship with in the past, but the negotiations are progressing. 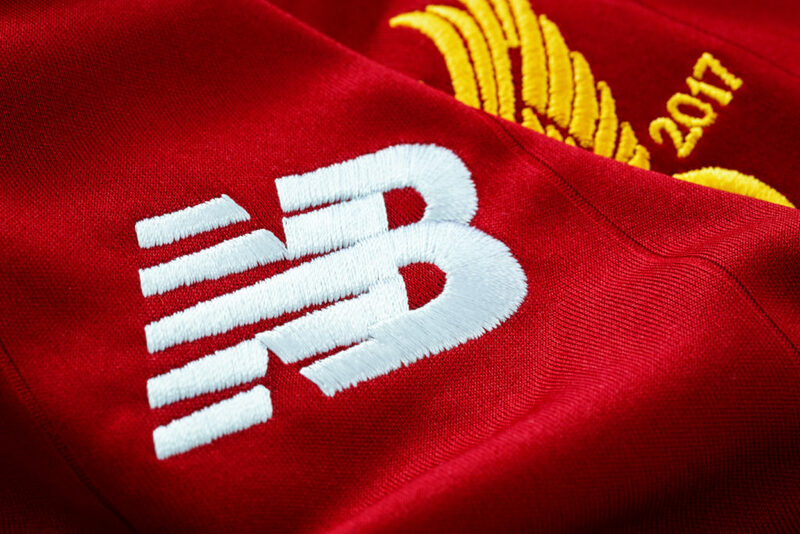 A potential spanner in the works of this one is an apparent 'matching clause' in Liverpool's current deal with New Balance, which gives them the right to match any offer from their competitors. Representatives from Anfield have also held negotiations with Adidas and Puma, but it is believed that Nike are leading the race at the moment. The largest deal in world football is currently Nike's pact with Barcelona, which pays £100million per year. Liverpool are unlikely to be able to secure a figure of that size, but they should be successful in toppling the Premier League record. Nike have come under some criticism in the recent past for using a few select templates for the kits supplied to clubs under their umbrella, resulting in many of their jerseys looking very similar. While that might trouble some Liverpool fans, the club is unlikely to have such concerns if the financial aspect of the deal is right.